We are professionals and scholars from the Pacific Rim community, including US, Japan, Korea, Taiwan, Hong Kong, Canada, etc. 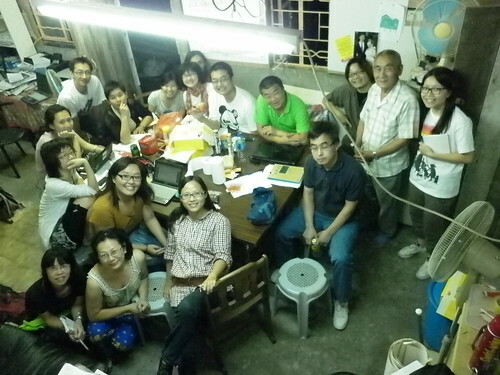 We have learned of the unprecedented opposition against the construction of highly controversial high-speed rail in January this year, which will not only uproot 200 households in Choi Yuen village but affect over 10 thousand urban residents because the underground tunnel is only 30 meters below run-down flats built in the 1950s. 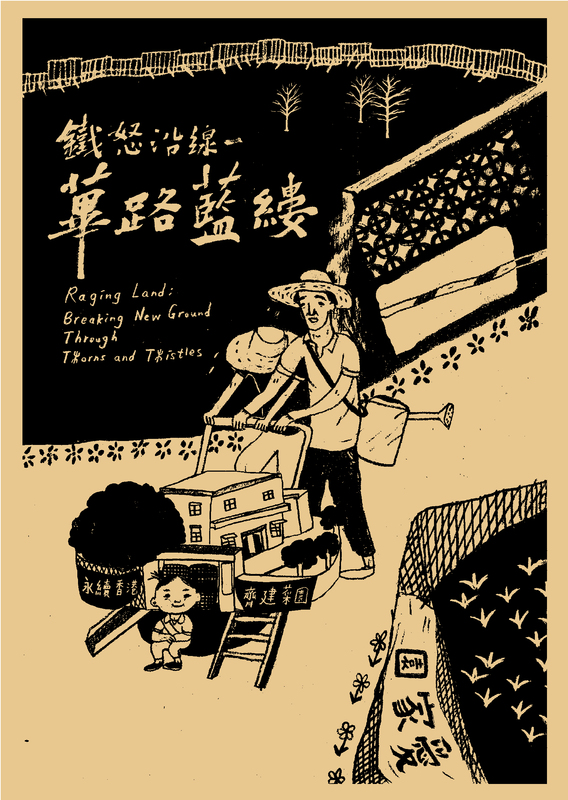 Despite the approval of the 66.9 billion HKD project– the most expensive in the history of high-speed rail, the villagers refuse to be uprooted from the village and then housed in urban flats. We’ve learned that, instead, they choose a much harder way, which is to purchase a piece of land collectively and rebuild an eco-village where they can live and farm together as before. Our network is fascinated by the self-help spirit of the villagers in upholding their way of life despite all the difficulties. Yet, we feel deeply sorry to know that HKSAR has not been actively helping the would-be-dislocated villagers realize their plan. Moreover, the villagers’ strong will to reconstruct a new village is not appreciated nor respected. From site visits, news, and videos, we learned that the demolition of the old village started on November 4 before the construction of the new village. 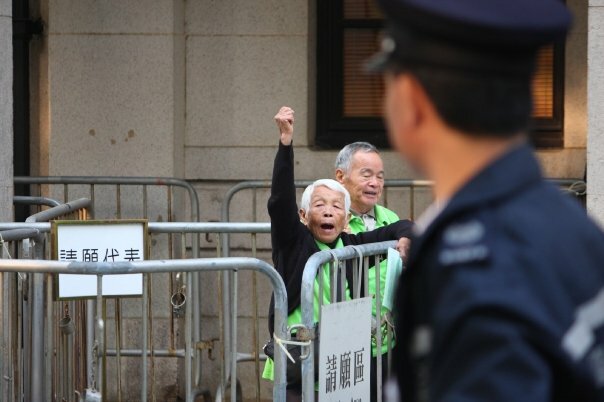 It is very difficult for us to believe that this kind of forced-eviction is to be enacted in a world-class city like Hong Kong. More strikingly, we learned that their crops and field were bulldozed without fair compensation. It reminds us of the unfortunate case in Dapu in Taiwan this summer, which is a dispute over compulsory purchase for a science park. 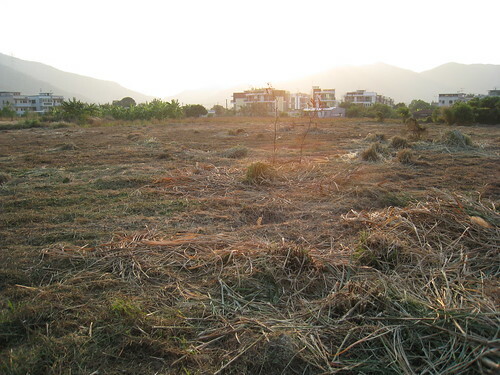 In a moment when food security is a global issue, it is indeed disappointing for us to find the kind of scene, excavators demolishing crops in the field, taking place again in Hong Kong. We appreciate Hong Kong being a significant city contributing to the Pacific Rim community. 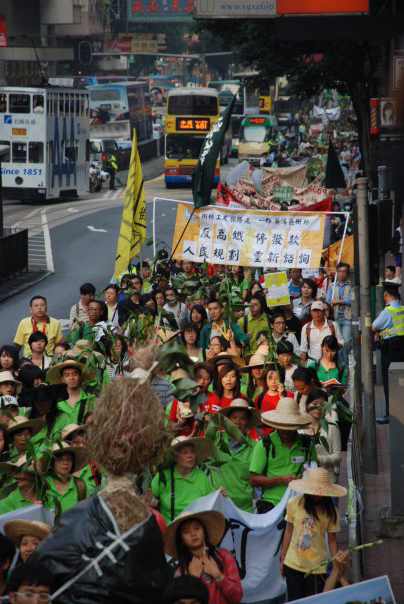 We believe that it is possible for HKSAR to show its international friends that human right, food, and land, are well respected in Hong Kong. Here, we sincerely ask you to provide the villagers enough time until they can reconstruct their new homes in the new village. Also, please respect agricultural practice and precious land as much as possible by providing fair and decent compensation to those who need it. It will be a very meaningful case to upcoming development in the New Territory and other places around the world. We believe that by following these recommendations Hong Kong can present to the world its uniqueness among global cities. Arnisson Andre Ortega PhD Candidate in Geography, University of Washington, Seattle, USA.